It is always great to be able to bypass the time-consumIng cookbook search and just go to your blog for ideas! 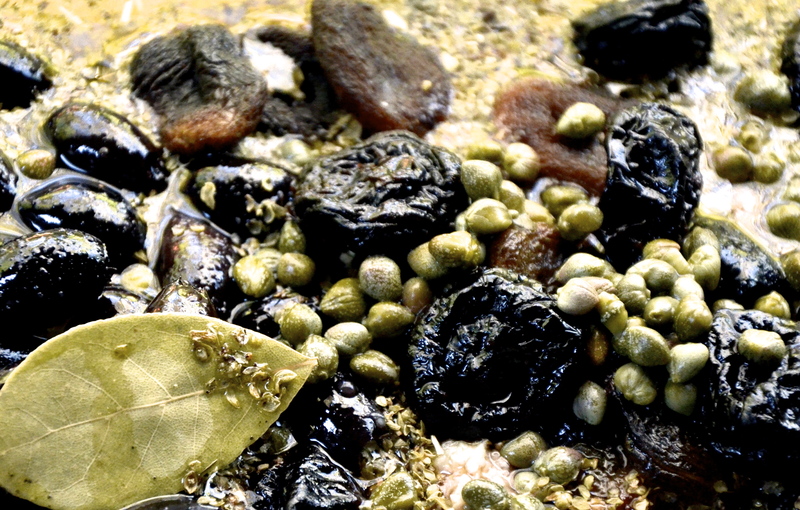 I have made this one several times already and often go back to your tajine as well… Fast becoming standards! Not to mention all the others i have tried! Thanks for making supper easy!!! So glad you are finding it useful Mary. It would be a drag if it wasn’t 🙂 You’ll like the squash chickpea salad I just posted. Try it out and let me know what you think.